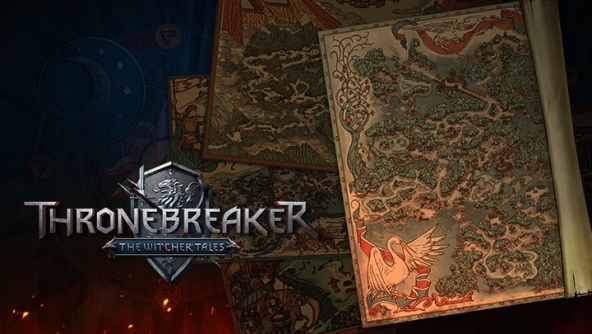 In Thronebreaker, you’ll traverse vast lands, and each location will have its own distinct theme. From vibrant countrysides and war-torn landscapes, to grand castles and snow-capped mountains — the world is a living canvas, and your actions will paint the picture. For as long as anyone can remember, Lyria and Rivia were either at war with each other or conjoined by personal union. Now, they stand united under Queen Meve, who is responsible for ensuring both sides have equal representation, despite their differences. Whenever the topic of Rivia arises, the thought of a certain white-haired witcher follows. Many forget that the realm had made a name for itself across the Continent long before Geralt became one of Rivia. And much of it has to do with the many fine workshops and smithies that can be found here, whose weapons and wares have long been lauded for their quality and craftsmanship. Unlike Rivia, Lyria’s name remains untouched by the fame — or infamy, depending on who you ask — of the witcher known as the White Wolf. Instead, the realm is mostly recognized for its people, whose hard work allows Lyria to thrive off of its land and the delicious fruit, vegetables, meat, and wine it produces. Mahakam started out as a mining town — and mining remains at its very core. One can say that while dwarves shaped the Mahakam mountains — constantly digging, drilling and hewing under their surface -- the mountains also shaped them. It is a land of contrasts — red-hot forges hidden under snow-capped mountains. Even though it is surrounded by human kingdoms and its lowest levels are infested by monsters, it is still the safest dwarven stronghold between the Great Sea and the Blue Mountains. 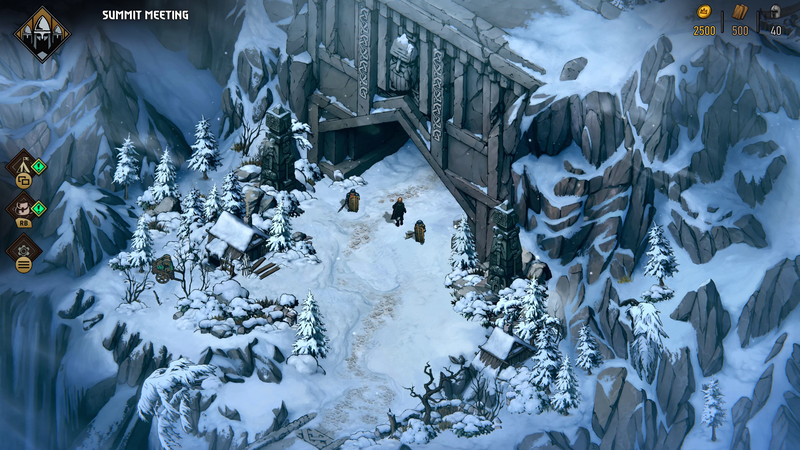 Aedirn — the biggest and most powerful out of the Four Kingdoms of Northern Realms — prides itself with its great road network and strong economy. The huge ironworks in Guleta and Eysenlaan and weaving factories in Vengerberg are just few examples of its world-famous industries. This densely populated region is full of well-educated, sophisticated, and perhaps unsurprisingly, quite snobby people. They write Kaedwenis off as boors and dolts and think all Rivians are thieves, while Lyrians “make good seasonal workers”. Maybe it’s their king who’s a bad influence — Demavend III has his nose eternally stuck up in the air, playing on other rulers’ nerves. There are no roads in Angren, just winding, narrow paths, which are often blocked by fallen logs or flooding lakes. It’s easy to get lost, not to mention travelling this land, your boots will never be dry, your wounds will never heal and you’ll never get away from the constant, infuriating buzz of mosquitoes which swarm the place all year round. Due to the wet and sandy spoils of Angren, no edibles can be grown here and no riches can be mined. Despite that the primeval forests of Angren are perfect for druids and lumberjacks. It’s also an ideal place for guerilla warfare, as it’s easy to set a trap or hide in one of its many dense forests. Angren is thus home of all sorts of runaways, wanted criminals and defectors — people who don’t want to be found and who get very, very angry when you do find them.